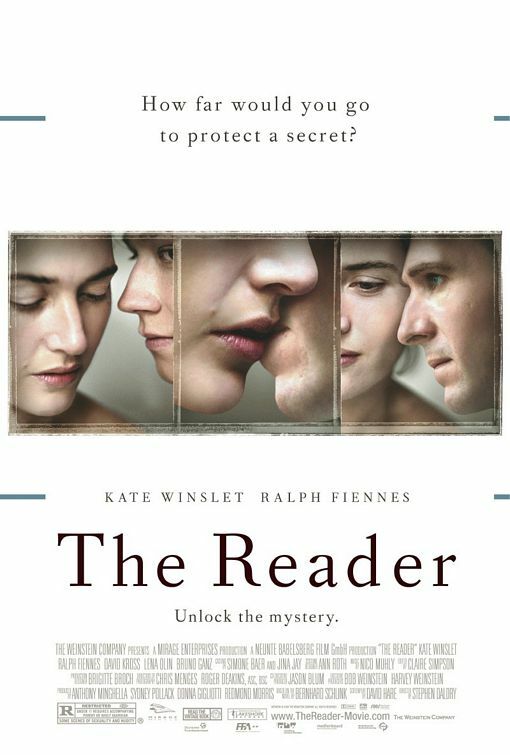 If viewers loved Stephen Daldry’s brilliant Oscar winning adaptation of Michael Cunningham’s novel The Hours, then you will appreciate this talented director’s screen adaptation of German author Bernhard Schlink’s novel The Reader. Daldry somehow manages to get the anguish of his female characters so artfully portrayed, with Nicole Kidman winning an Oscar for her portrayal of Virginia Woolf and now Kate Winslet finally gets the recognition she deserves for her brilliant and complex portrayal of Hanna Schmidt in 1950’s Germany in a multi-layed narrative about secrets, the essence of history, justice and seduction…. The Reader’s subtlety lies in the context of youth versus experience, secrets and lies… Highly recommended. The Reader also stars David Kross (later to be seen in Steven Spielberg’s Warhorse) and veteran German actor Bruno Ganz.